With the right help in the start, anyone can learn to knit! 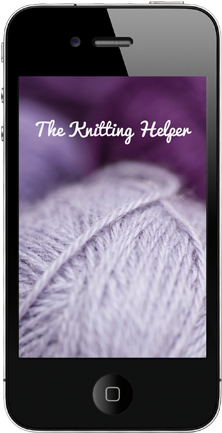 The Knitting Helper is a great backup to have when knitting your first pattern. Here the most common techniques are explained, and over 100 photos illustrate what to do, step by step. 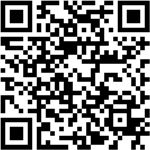 We have also created a glossary of abbreviations with explanations in a separate list. Good luck with your first project!